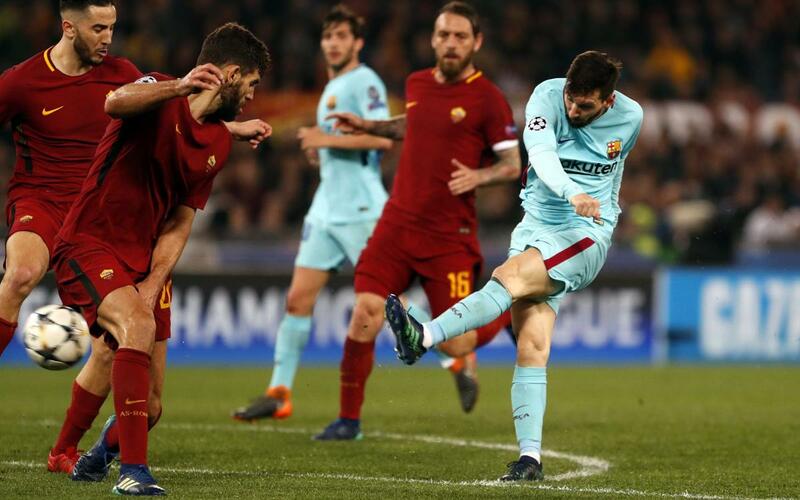 It was not to be for FC Barcelona as they were unable to take advantage of their 4-1 win in the first leg as they went down 3-0 in the second leg in Italy against AS Roma. Goals from Dzeko in the first half and De Rossi and Manolas sent the Serie A side through on away goals after the tie ended 4-4 on aggregate. Barça threw everything at Roma in the final minutes but they were unable to find a way past keeper Allison.